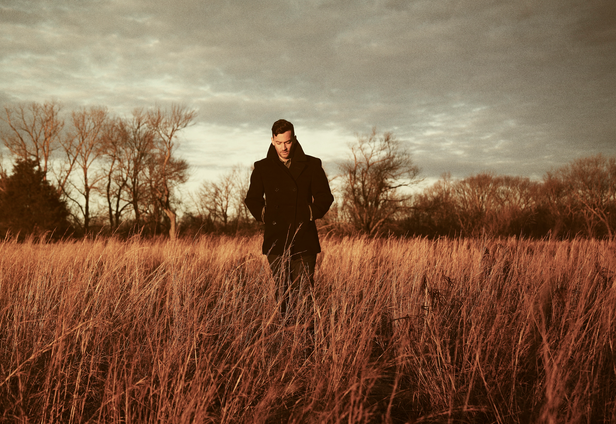 Niche Productions have announced that Bonobo will be adding a second Melbourne show to his Australia Tour. Earlier this year, tickets went on sale for shows at The Studio in Auckland, Royal Croquet Club in Adelaide, Prince of Wales in Melbourne, The Hi-Fi in Sydney and Villa in Perth. The musician, producer, and DJ hailing from Britain has become well known for pushing outside his musical comfort zone by experimenting with different styles and sounds. He uses different synthesisers and instruments to get his production to the next level. Whether if it's his solo DJ sets or his live shows with a 12-piece band, Bonobo has established himself as of the most dominating figures in electronic music right now. 2013 also saw Bonobo realease his highly-acclaimed fifth studio album The North Borders. Since the it's release, he has gone on to play over 175 shows across the 3 continents and 30 countries. He has also played at Coachella, Sonar, Glastonbury, and many others, including two sold out shows at the Sydney Opera House last year.